New Moms! 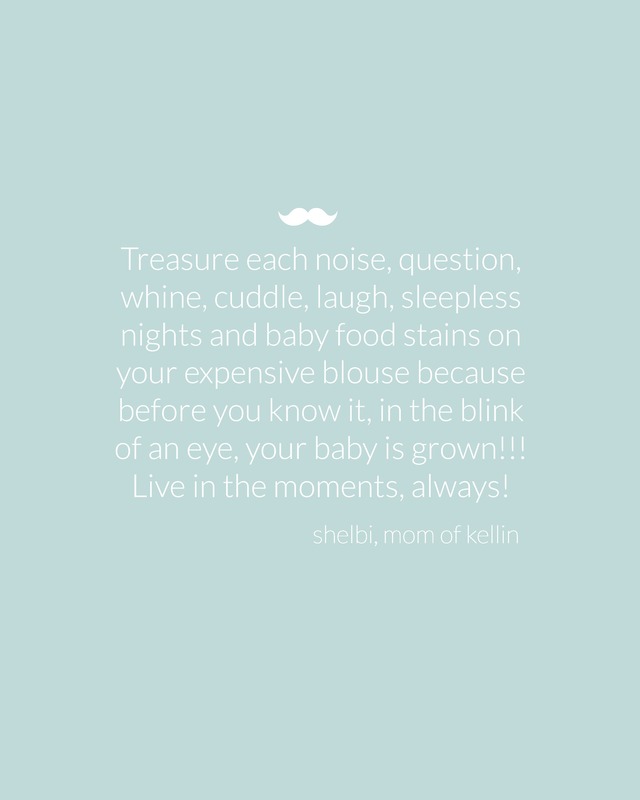 What’s more exciting than being a new mom?! It could be your first baby ever, or your 6th baby after plans of having a big family. New moms are all around us, popping up everday with hopes and dreams of motherhood. 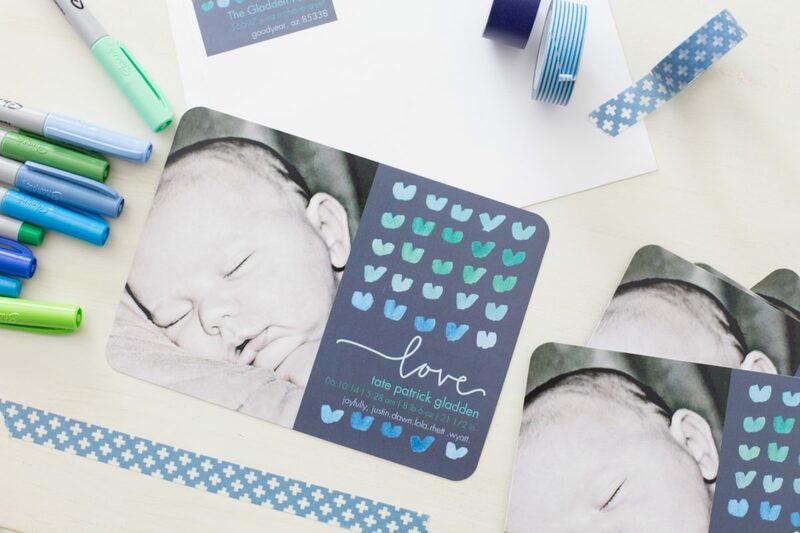 With the help of Shutterfly, you can make the new mommy in your life feel super special with some heart warming, personal and creative baby gifts. I got a group of my favorite moms and babies to capture some moments between them and their sweet BOYS! 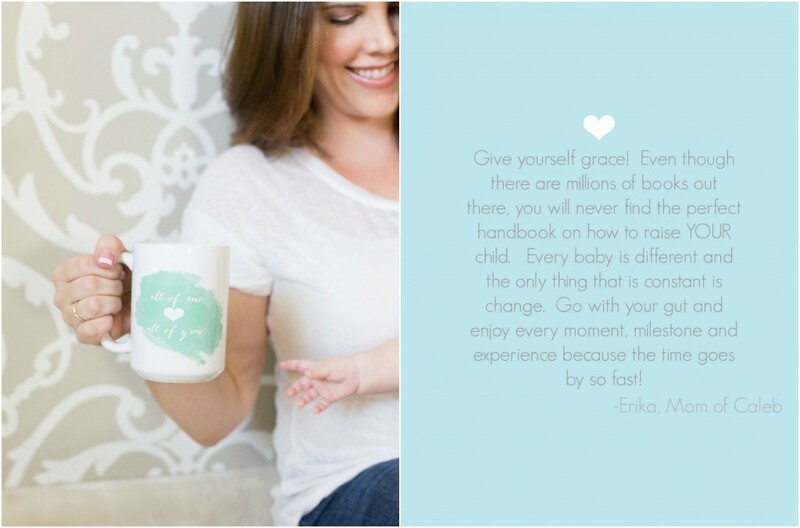 Here you will find an amazing source of gifts for new mommies and some advice they have for those entering motherhood for the first time. 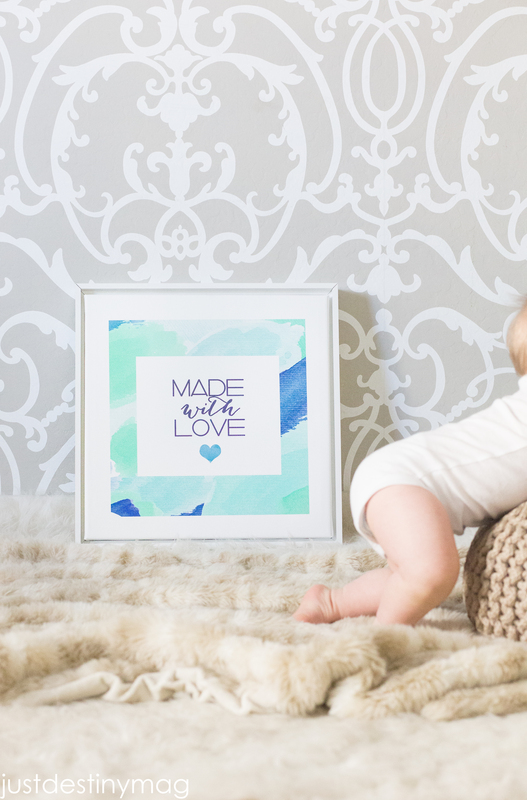 For new moms you can create a special piece of art for her new nursery or give her a precious photo of her newest edition. For Shelbi and new mom Yeo Gin, I gave them both options. For Shelbi we turned a custom watercolor print and made it into a piece of art. If you’re handy with programs like Photoshop and Picmonkey, then this will be a breeze for you! 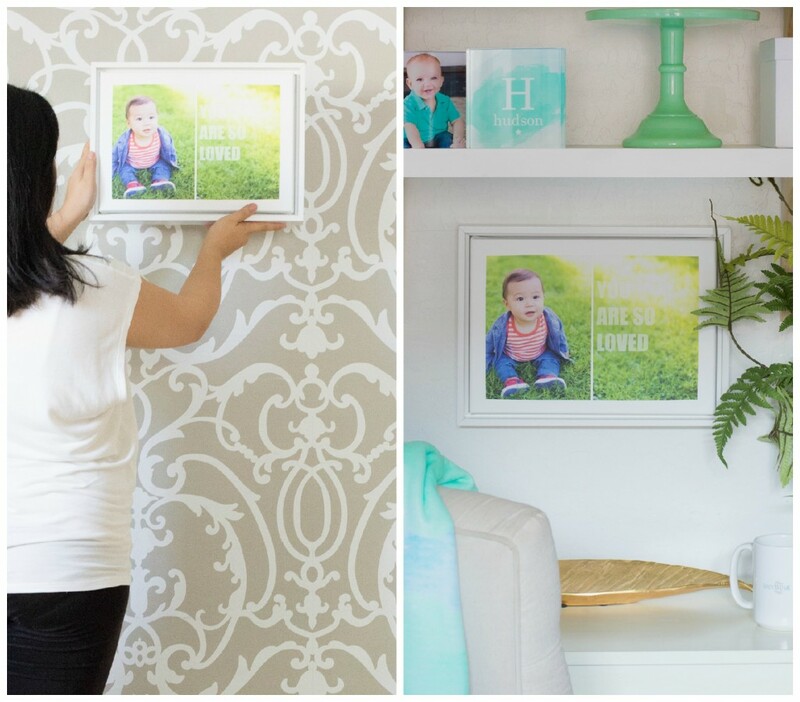 Simply upload your creation to Shutterfly and have it shipped directly to her door. 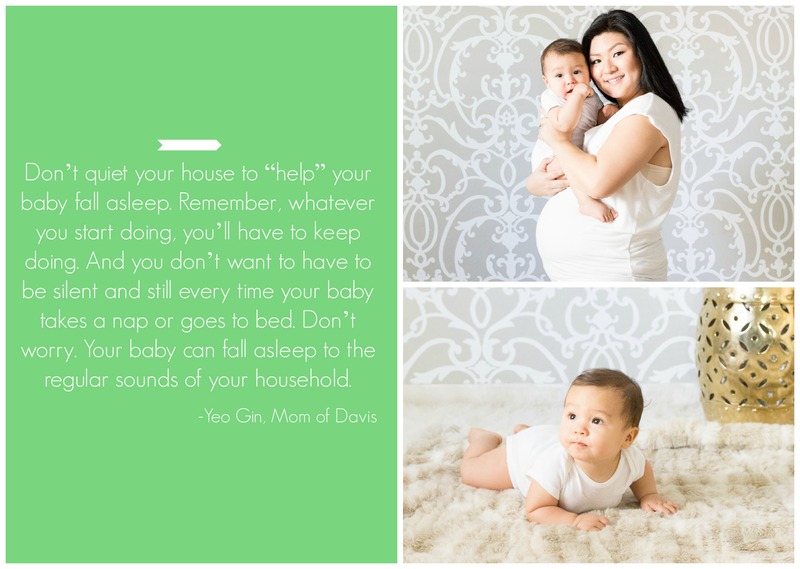 Yeo-Gin just recently had some photos of her little Davis taken and was anxious to get them hung up in her home. You can ask your girlfriends for some favorite photos and give her a canvas she will cherish. Upload your own or use Shutterfly’s template to create one just as stunning. 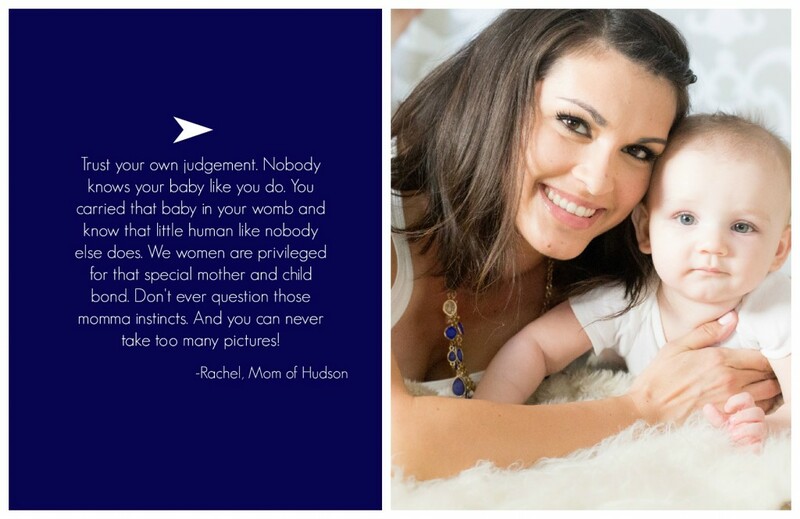 Rachel loves photos and she loves snapping photos of her little guy Hudson! So for her I chose a fun way to display her professional prints with acrylic blocks. 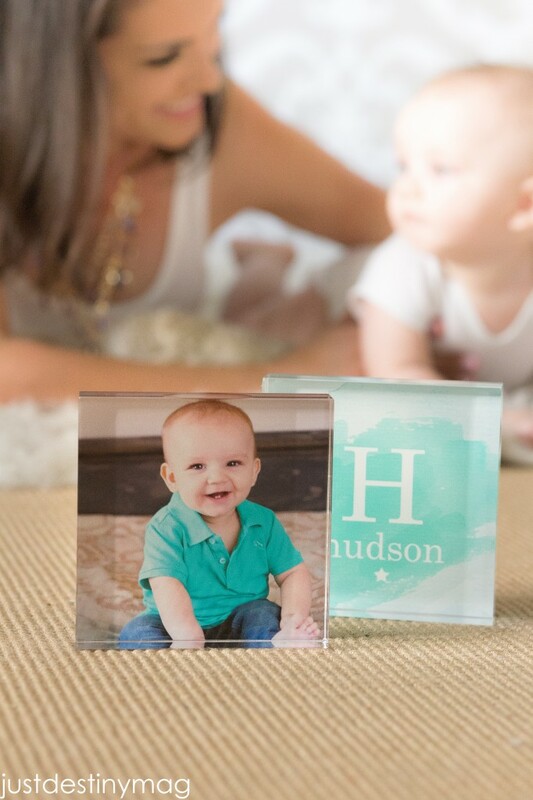 These crystal clear blocks are perfect for showing off your little loves! I also made an initial block that has a watercolor brush mark to tie in with the colors of his shirt! These would look great in his nursery or even the family room! 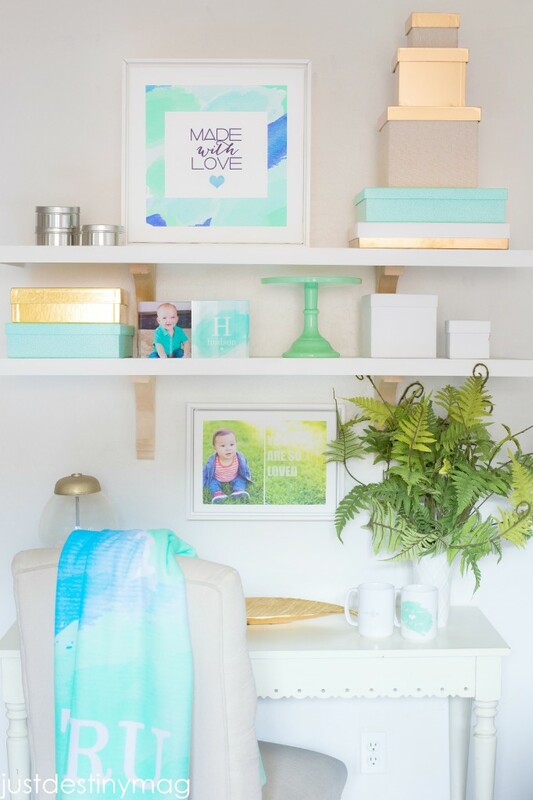 Place them in a entryway or on a shelf for that extra special touch! Sleepless nights usually call for a morning cup of coffee or a hot cup of tea. I know everyone has a coffee mug. But cute coffee mugs? Cute coffee mugs with fun sayings and messages? Every mom needs one of those to tote around in the morning! 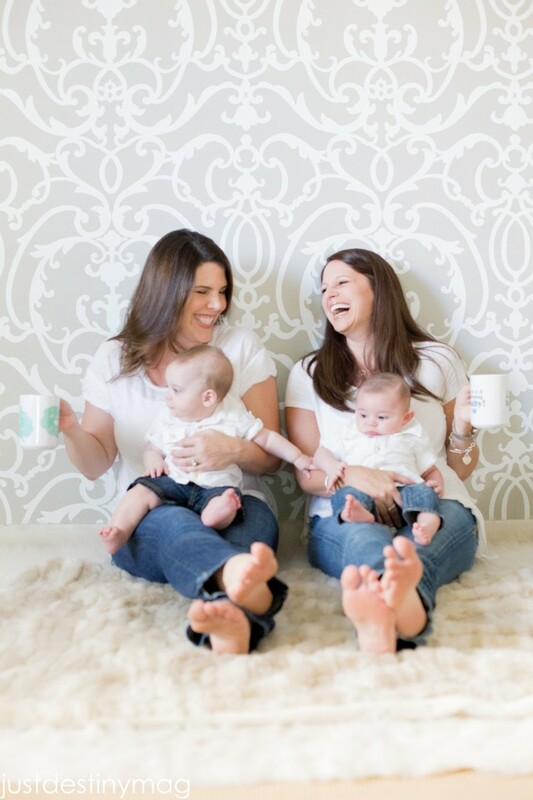 For these two sister in laws, Aimee and Erika cups and cups of coffee are needed to keep up with these cousins. 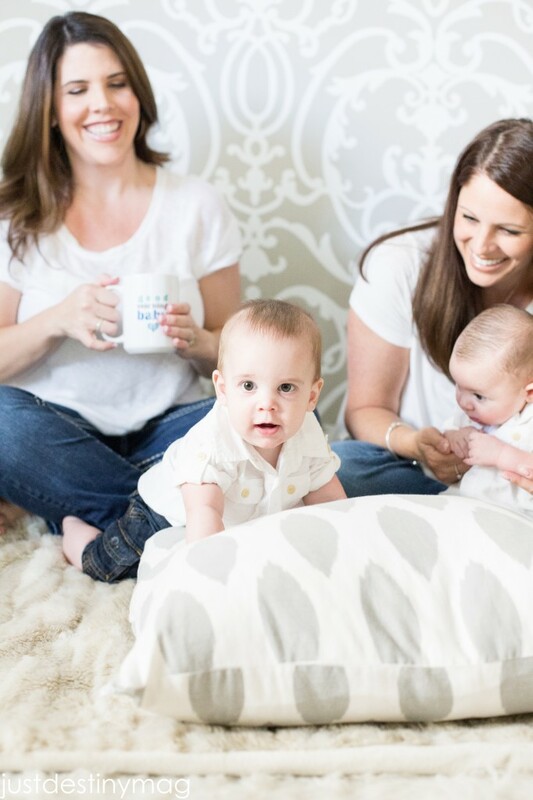 They always find themselves chatting it up during playdates and these cute mugs from Shutterfly are the perfect way to keep the conversation going. You can gift your new mom with a coffee cup, or travel mug and present it to her at your next coffee break! Babies and blankets just go together. I love the softness of Shutterfly’s fleece blanket. It’s perfect for snuggling and laying out on the floor for tummy time! I designed a custom watercolor blanket with bright strokes of blues for Nicole and her boy Tru. 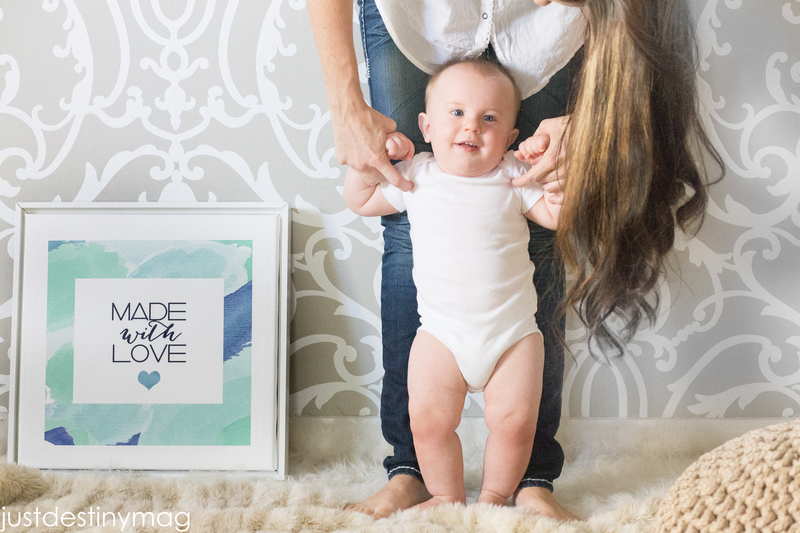 You can do the same thing with pictures of the first year or even customized a blanket to match the decor of the nursery. The possibilities are endless! Baby announcements is that ONE project that every new mom wants to do but rarely has time to do it! New mom, Dawn just had her bundle 2 months ago! With three other kids in the house she admits she totally skipped a few in between. 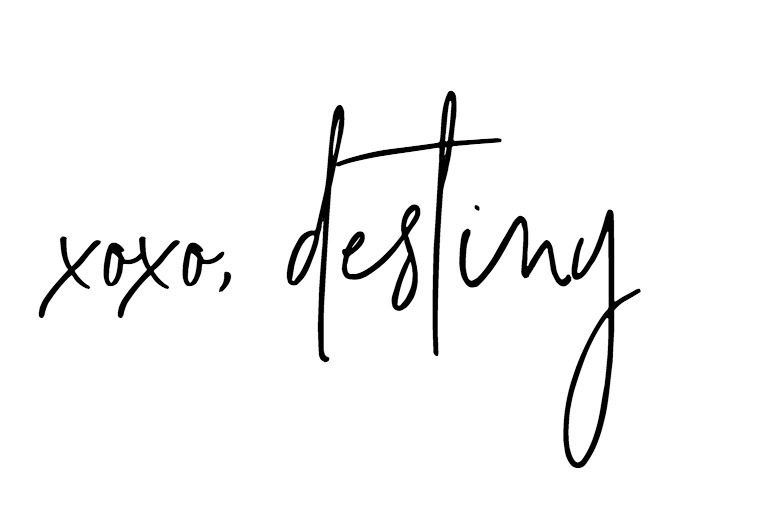 How awesome would it be to offer to print and send out baby announcements for your bestie! Shutterfly offers so many different options it’s hard to narrow it down. 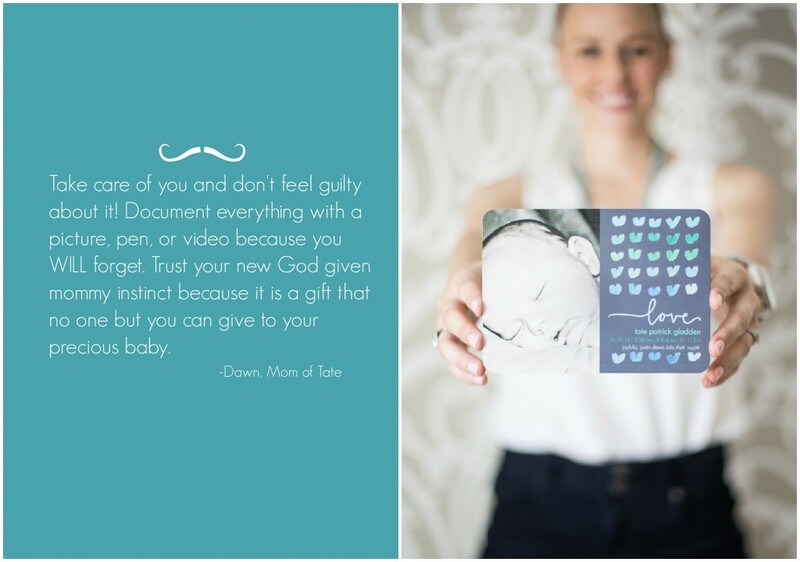 Dawn loved this sweet watercolor themed announcement for her little guy Tate. She even snapped the precious photo of him herself! I love how Shutterfly also offers coordinating address labels as well! If your are not already apart of the Shutterfly family, you can start uploading your own photos and creating right now! Trust me when I say they always have a sale going on. Plus if you sign up on email, you will get lots of love from them, including lots of FREE stuff! How generous are they? Check back this week for a set of my watercolor freebies so you can upload them yourself! 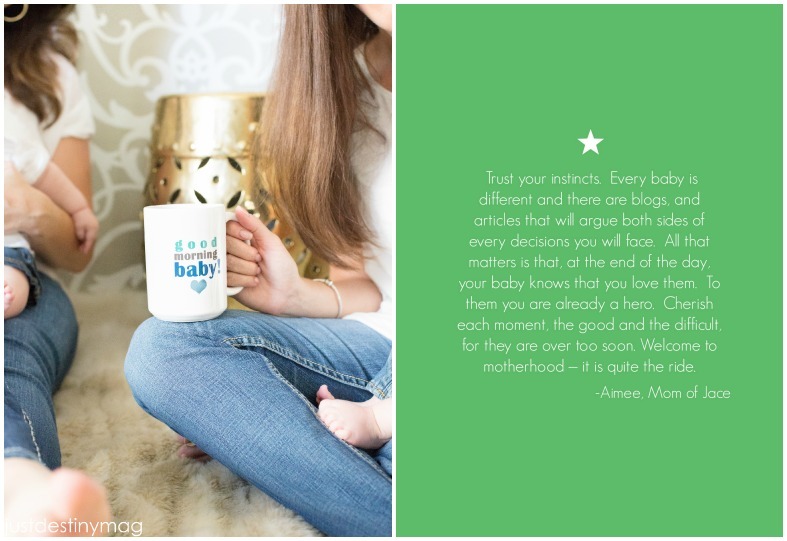 Thank you Shutterfly for sponsoring today’s post and providing such wonderful gifts to these amazing mothers!